I love to learn, I am growing, I listen to My Coaches, I am Developing New Skills. This is part of my IDentity… I want you to find your IDentity, I want you to find your ID one…. 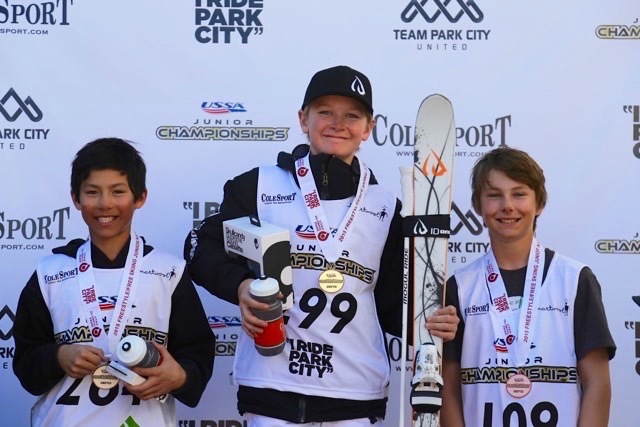 15 years old - U17 Skier and ID one USA Junior Athlete. Height & Weight: 5’9” 135 lbs. 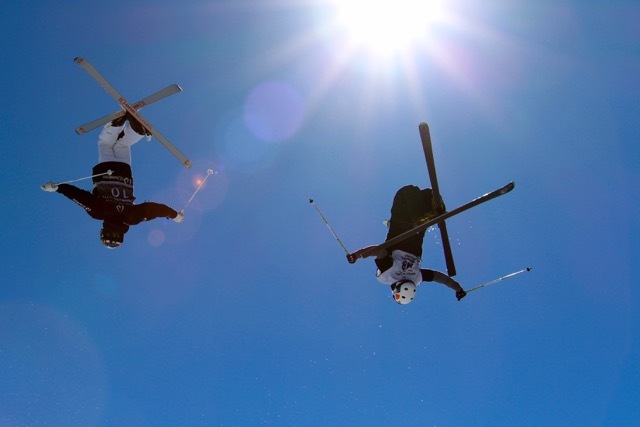 ID one USA: How did you get interested in Freestyle Mogul Skiing? 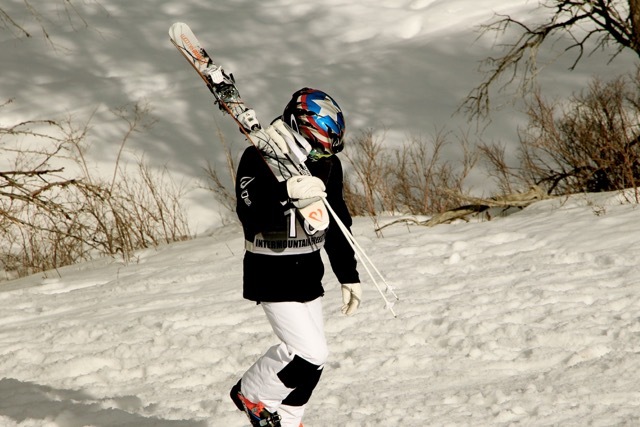 Nick: I got interested when my parents signed me up with Wasatch Freestyle when I was seven years old. 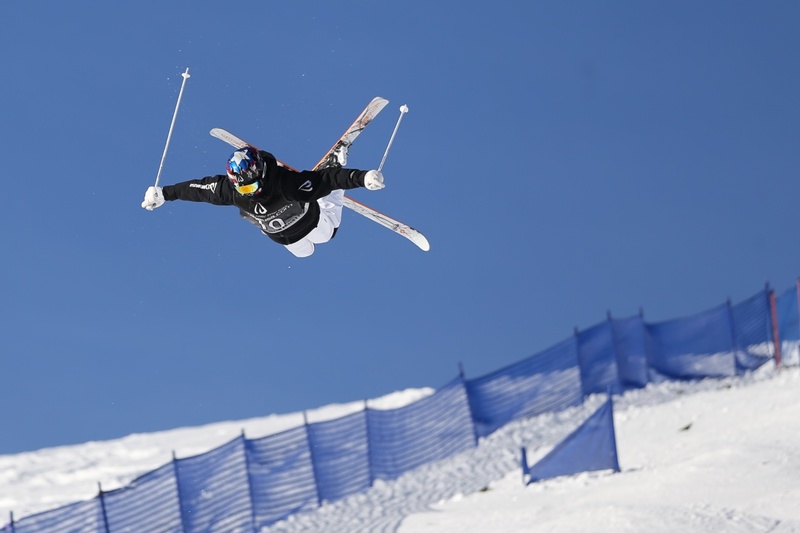 I immediately fell in love with mogul skiing. I started in the Mogul Monster program and have since moved up to the Full Time Freestyle Team. We have a great team with great coaches. 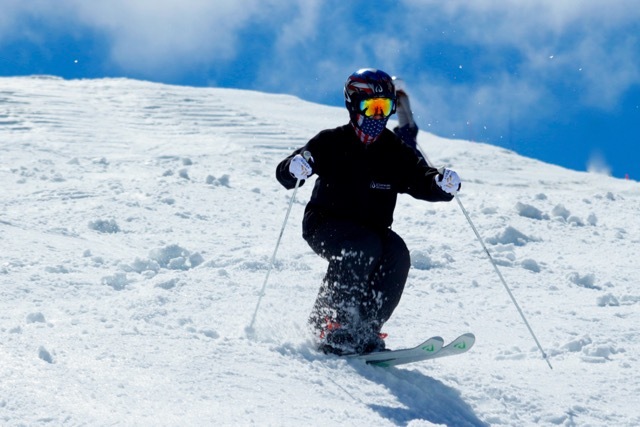 ID one USA: What do you think the strongest aspect of your skiing is? Nick: I continue to learn. 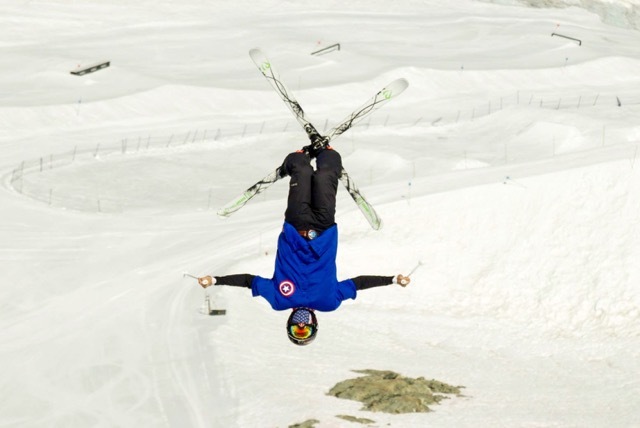 I think a strong aspect of my skiing is air sense and air awareness. I am also trying to push my speed and remain clean in my turns. I am also working on improving my turns and my speed. 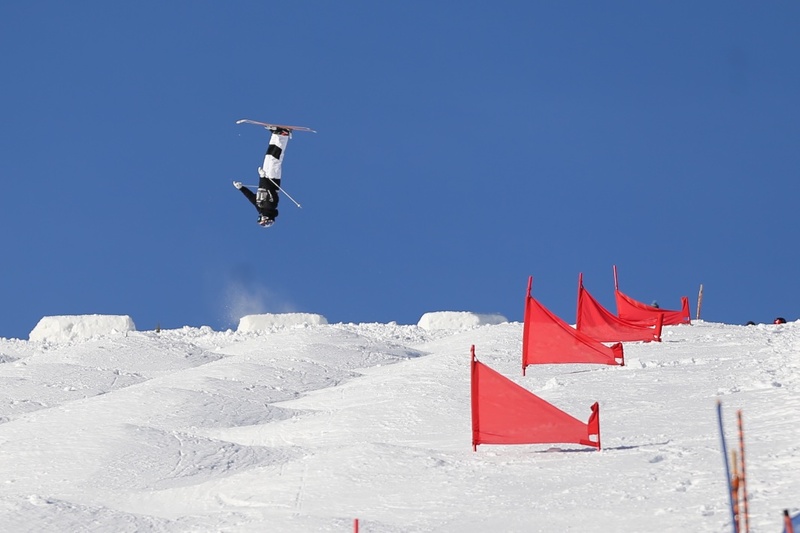 ID one USA: Is there anything you are known for in the sport such as a jump or being fast in the middle of the course? Nick: I am told I have "unlimited energy" by one of my coaches who thinks I can ski forever. 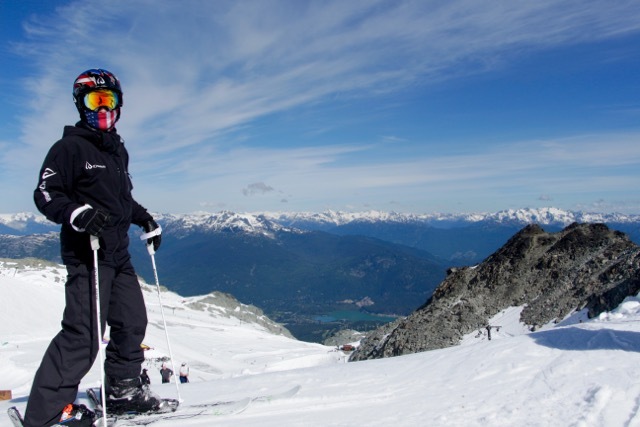 ID one USA: Which ID one ski do you use and why do you love that ski? Nick:I ski on the 172cm MR-CE. I really like it because it has a strong edge and a nice firm tip and tail. ID one USA: Besides ID One USA who else sponsors you? ID one USA: If you could only eat one type of food for the rest of your life what would it be? Nick: I have always really enjoyed Thanksgiving Turkey and Stuffing. I also never get tired of pizza. Nick: It is hard to pick, but I think it would have to be any of the National Lampoon Vacation Movies and the Nitro Circus Action Films. Nick: I like to mountain bike and golf. I also really like animals and have two dogs.